Tee-off right in the heart of Big Sky’s Meadow Village, with a backdrop of the towering Lone Peak at the Arnold Palmer-designed BIG SKY RESORT GOLF COURSE. 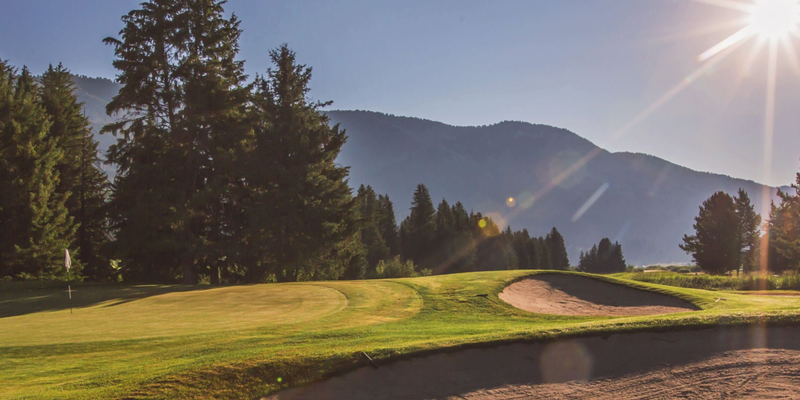 This scenic 18-hole, par-72 course is at an elevation of 6,500 feet, with sweeping views, long drives, and the occasional deer, moose, or elk crossing the greens. 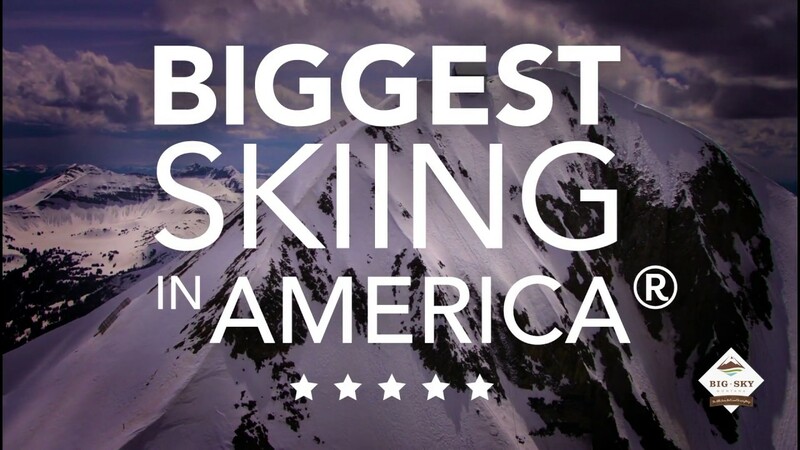 Looking to travel to Big Sky - Yellowstone National Park? 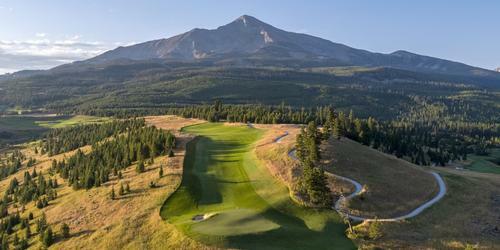 Planning a golf trip to Big Sky - Yellowstone National Park or looking to golf while traveling? Looking for Big Sky - Yellowstone National Park lodging for an upcoming golf trip? Plan your visit online through TripAdvisor.com. Search for hotels, flights and attractions and more. Get specials deals, low rates and a convenient way to plan. Planning has never been this easy. 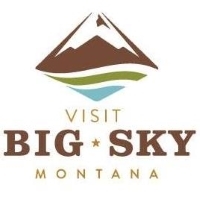 Been to Big Sky - Yellowstone National Park? Write a review to help future golfers plan their golf trip.